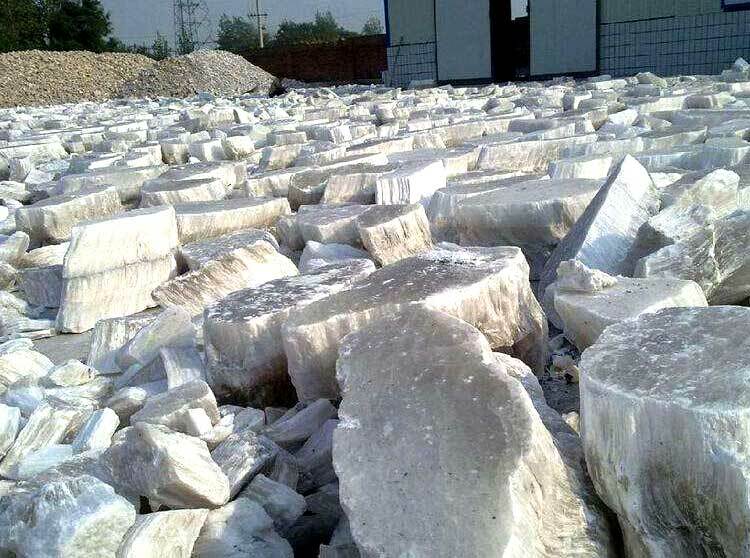 Gypsum, as a kind of widely-used industrial building material, can be applied as cement retarder, building product, model, food additives for medical purpose, sulfuric acid, paper filter and paint filter, etc. 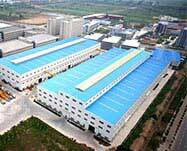 Gypsum, as a kind of widely-used industrial building material, can be applied as cement retarder, building product, model, food additives for medical purpose, sulfuric acid, paper filter and paint filter, etc. 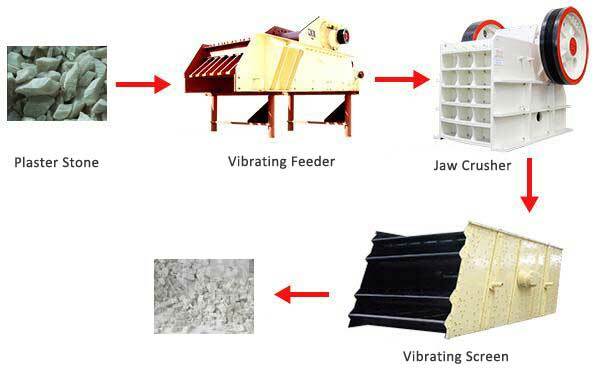 Since gypsum belongs to the non-metallic minerals, fote technicians recommend the gypsum crusher and gypsum grinding mill for processing work. 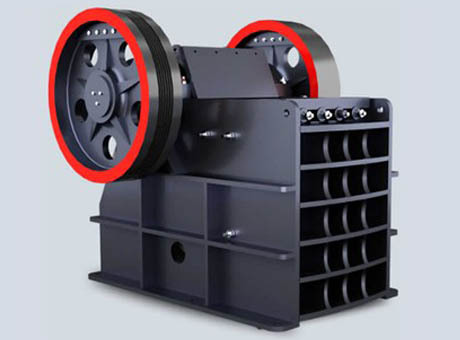 The gypsum crusher refers to jaw crusher and impact crusher. 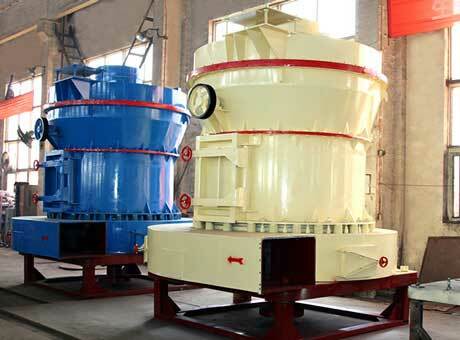 Raymond mill is the first choice that you should consider to grind gypsum. 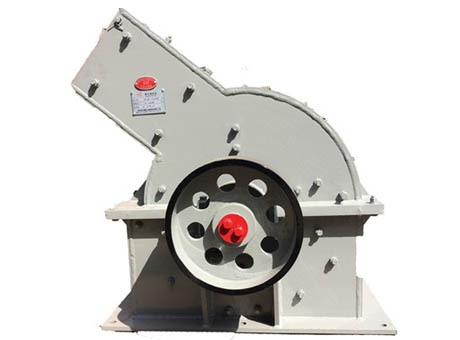 If you want to own an appropriate gymsum crusher and have question about the gypsum crusher price, you can leave a message on our website or call us at your convenience. 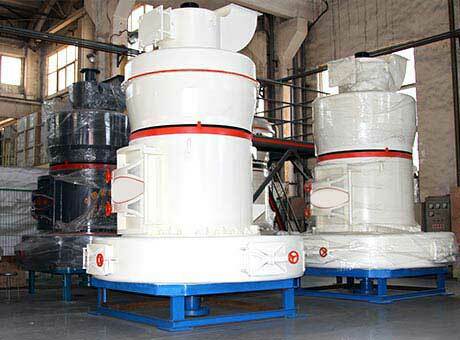 Fote gypsum crushers are practical machine and they help me save a lot of money. Thank you very much.